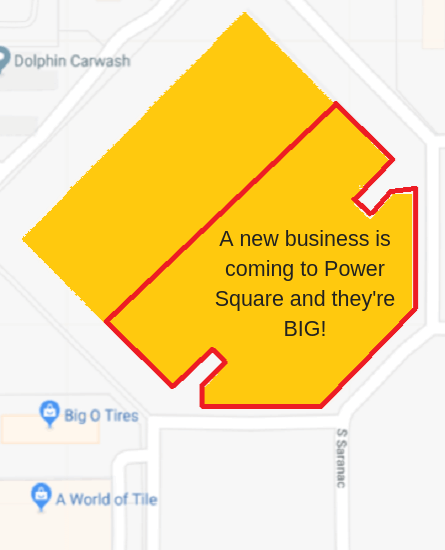 Power Square mall is not closing. We are not tearing down any part of the mall. Retail is and will remain open while we update a few things. 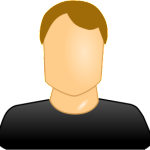 We have a great selection of outlet stores and local family-owned stores. 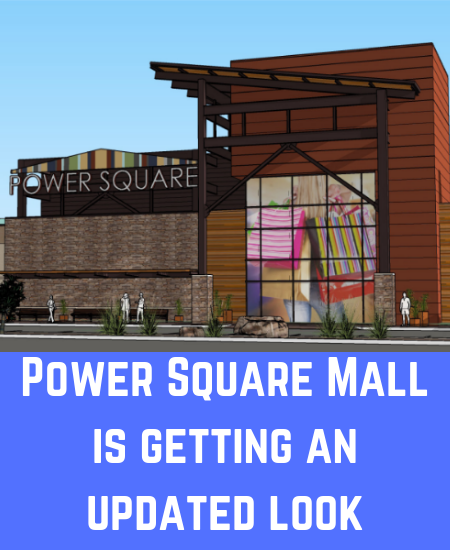 From kitchenware to shoes, clothing, gifts and more – Power Square Mall offers a completely indoor shopping experience to the local community. It's nice that it's completely indoor. 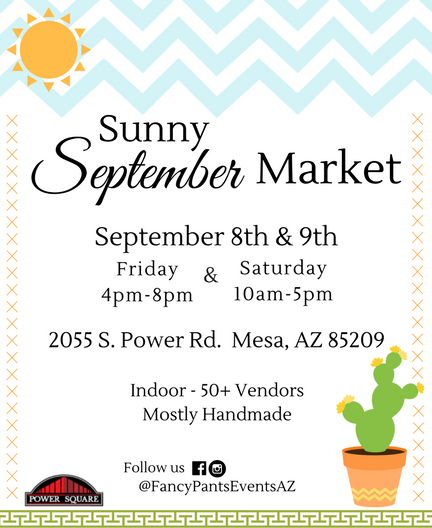 Go shopping and get out of the heat! My favorite combination - outlet stores and local "mom and pop" shops. Good prices and great for the community. Bright atmosphere, friendly service, and clean stores! Our favorite place to shop! I love the unique stores available at Power Square Mall!